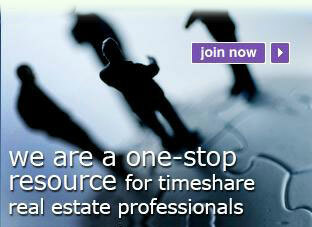 What can Timeshare Brokers MLS do for you? Have Licensed Pros working on selling your listings 24/7 and access to inventory you need to make a sale. We invite you to apply for membership. After all, time is money. Have a few questions? We have the answers. Need to buy or sell your timeshare? We have the contacts.